There is a new version of this course. 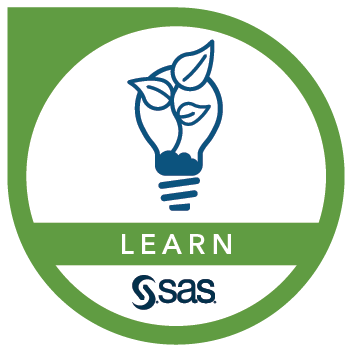 Please see SAS® Programming 3: Advanced Techniques and Efficiencies. create user-defined functions and subroutines.